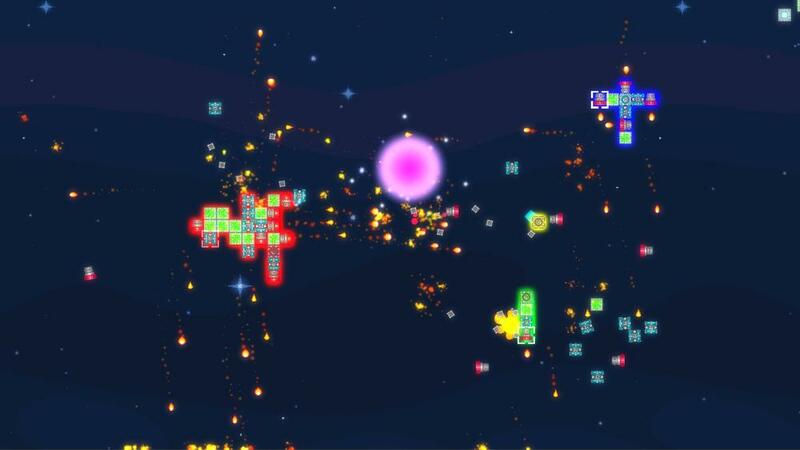 Illegitimate love child of Space Invaders and Tetris. Blockships is game about blasting your buddies, while building a ship, and stealing their blocks - a local multiplayer party-arena game that challenges you to strike the right balance between speed, power, and size! Build, blast, and rebuild your ship - all in the heat of battle.